Weather has recovered in Ishigaki Island! Weather has recovered in Ishigaki Island. Manta rays everyday! The weather has finally recovered in Ishigaki Island! 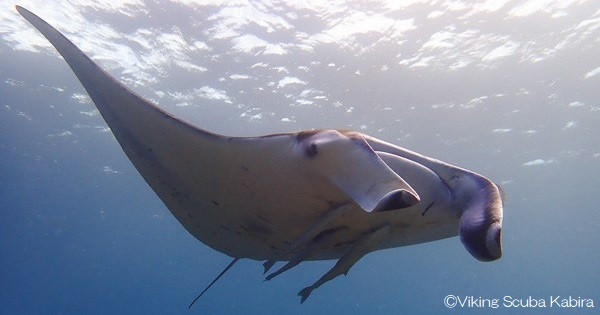 According to Viking Scuba Kabira, manta rays are seen everyday at “Manta Scramble” and “Manta City Point”. Manta ray season in Ishigaki usually ends in November, but maybe this time it won’t be over too soon? 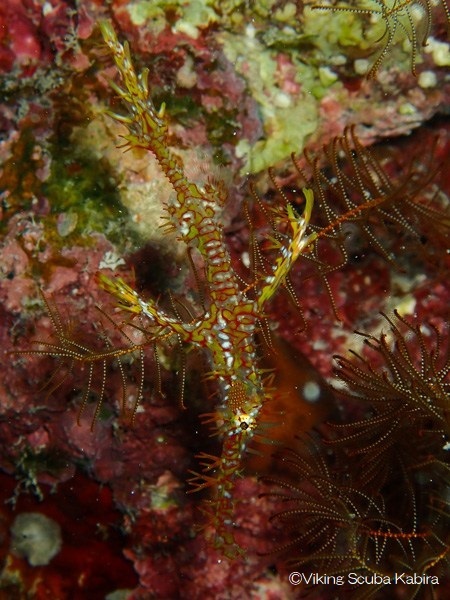 Schools of sea goldies, green sea turtles, and an ornate ghost pipefish are also being seen. The temperature is still very high in Ishigaki Island （the highest temperature today was 28℃!）. It’s almost like summer. Come visit Ishigaki Island if you want to escape from the coldness! 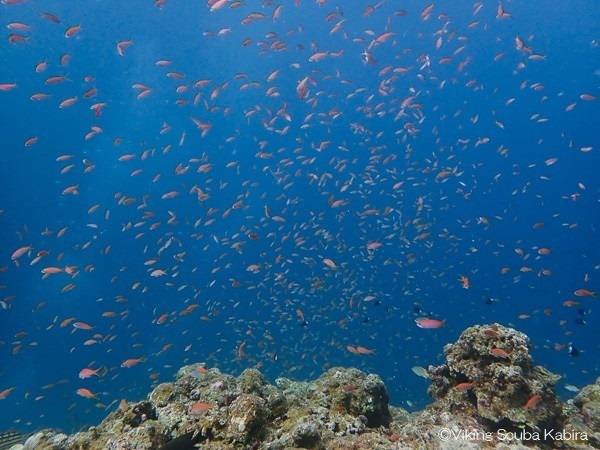 For information about the dive sites, click here.